Design your garden in 3D, assign its execution and build all the elements using the MyGreenSpace application. 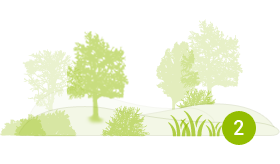 MyGreenSpace is the worlds first online app that brings all the entities and products connected with the creation of landscape architecture onto the internet. 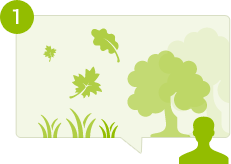 How can MyGreenSpace help you? MyGreenSpace will make it possible not only to design the greenery, but it will also help you at each stage of creating your dream garden. 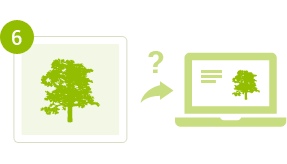 Select plants: MyGreenSpace will tell you which plants will look great on your property. See your garden in 3D: your garden design you will be able to see at once in three-dimensional space. Find plant stores: each plant out of the base of 3000 is available in shops. 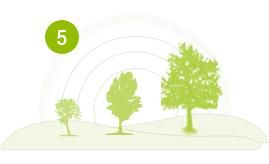 MyGreenSpace will tell you where in your neighbourhood you will find each of them. Design and order the realization: Choose a reliable company and order it the realization of your design. Plant growth simulation: See how your garden will change over the years. 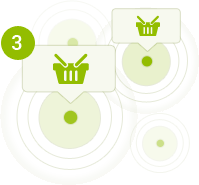 Recognize your plant: Upload the picture of a plant and the system will automatically tell you what plant it is.